In the last days, the registration of the Indire’s photographic archive to the “Photography census”, the project for the valorisation of the national photographic heritage, was completed. The initiative is promoted by the Minister of Cultural Heritage and Tourism and coordinated by the Central Institute for Cataloguing and Documentation with the support of Camera – Italian centre for photography and general direction for arts and contemporary architecture and urban peripheries. The Photography census was created as an invitation – open to all the subjects that for various purposes possess collections or photographic archives – to provide data about themselves in order to share publicly the heritage they own. The underlying idea is that of creating unified access for the consultation and study of photographic collections and preserve and valorise the databases telling the story of our country. The website of the census is a thematic sub-session of the portal, Italian photography, and gives users the opportunity to consult the templates of Institutions, archives and photographic funds with fast and advanced browsing systems and search masks. In the portal there are also other thematic sessions regarding events, training initiatives, bibliography and online resources dedicated to sources and sectorial websites, and downloadable documents relating to the themes of archiving and photographic cataloguing. The Indire’s photographic archive is made up of more than 14 thousand images coming from all over the national territory from the end of the 17th century to the beginning of the 70’s. 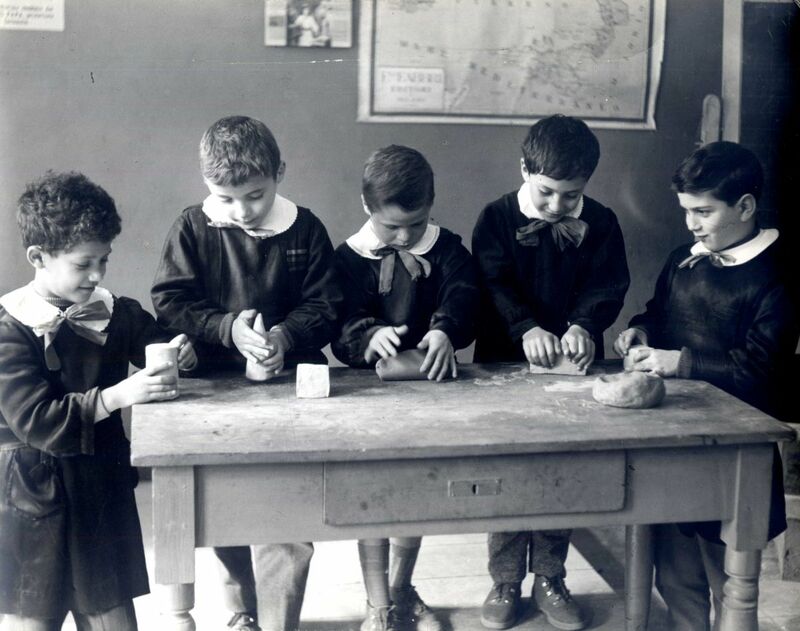 The photos include various subjects from school architecture to the teaching activities carried out in the schools (lessons, physical activities, shows, canteen etc. ), to the cultural activities carried out by the National Didactical Centres, now Indire. Do you want to know more about the Indire’s photo archive?